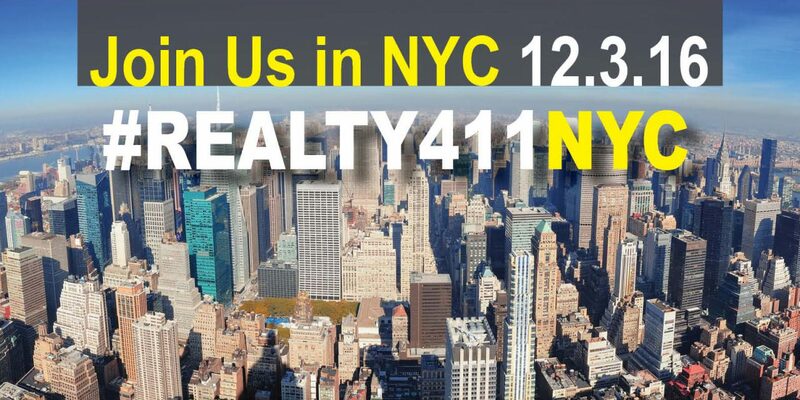 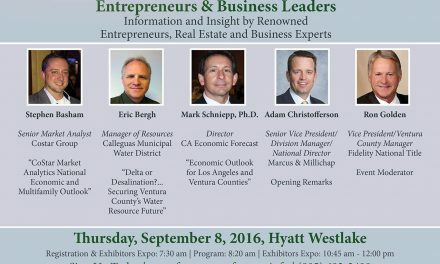 We want to make sure you know about our Creative Real Estate Investor’s Expo in NYC. 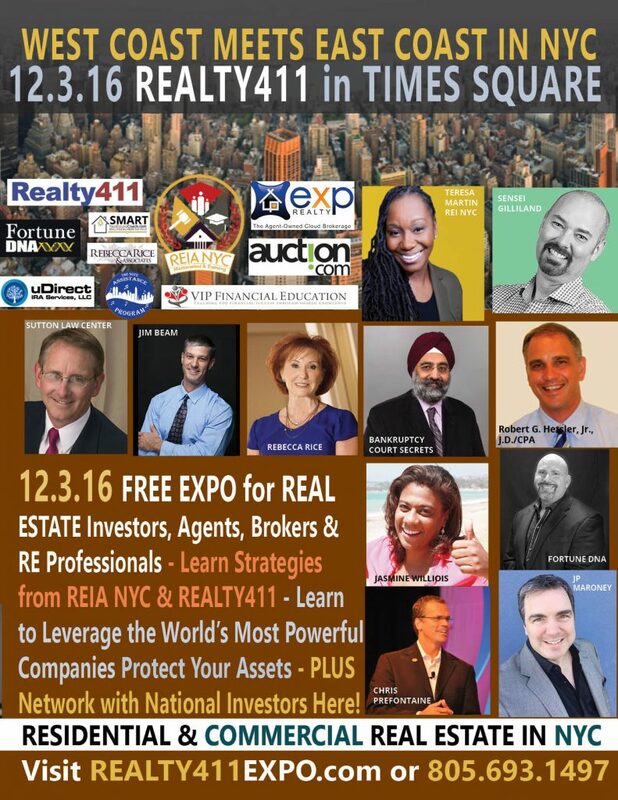 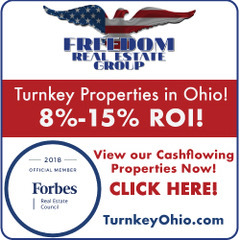 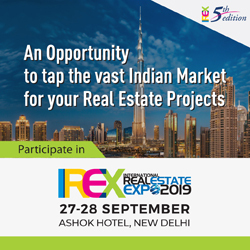 Please let your friends, colleagues and family members in the Tri-State area know about our complimentary real estate expo with BIG NAMES such as: Auction.com, eXp Realty, Bankruptcy Court Secrets, REIA NYC and dozens of other companies from around the country! 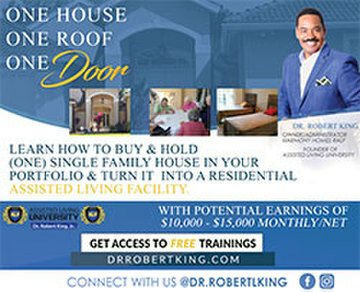 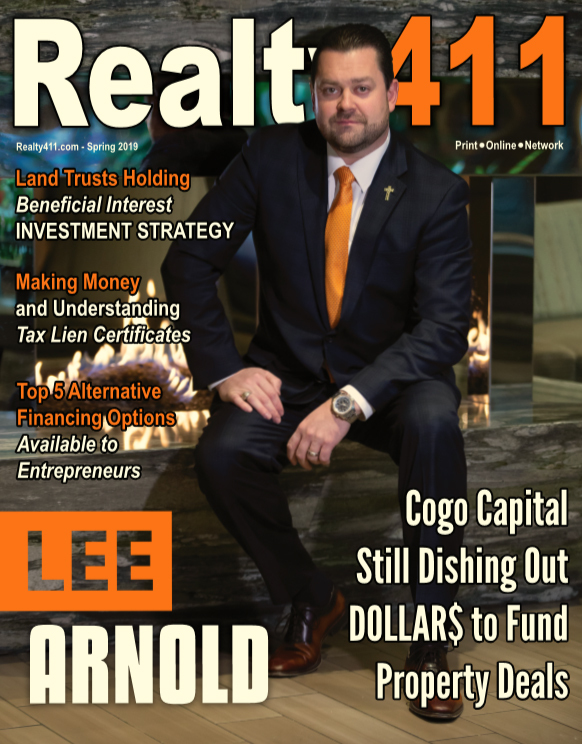 PreviousOUR NEW ISSUE IS LIVE – Discover How to Grow Your Wealth with Real Estate Now!